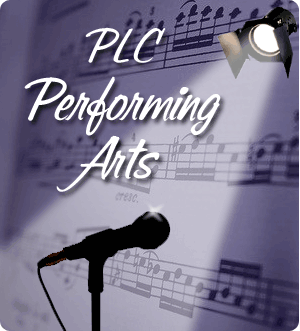 PLC places a strong emphasis on performing arts ministries for children, young people and adults. Not only do music, drama and other arts contribute to an enriching worship experience, but they provide an opportunity for the PLC church family to use their gifts to express their love of God in a creative way! Many different options are available for all ages. Children can participate in Kingdom Kids Choir and C-MENT. High Schoolers can participate in C-MENT, adult seasonal choirs and special music or other ensembles. Adults can participate in special music and seasonal choirs.